You have probably heard of tap water, spring water, and filtered water, but most stores advertise a safer and cleaner way of getting water―bottled water. But even the name itself can be confusing for some customers who take the time to read the labels and wonder why some bottled water packages say mineral or distilled or purified. What’s up with that? Let’s start by looking at each label. Mineral water, which are usually collected from mineral springs, is a product of either the distillation process or distillation plus additional purification processes. 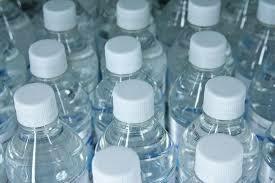 In short, mineral water can be distilled water or purified water, but it has additional content. The added content are the minerals, such as sulphur, calcium, magnesium and salt, that enriched the water when it came into contact with the earth. Don’t confuse mineral water with mineralized water, which is a type of mineral water synthetically produced by companies. The water is infused with vitamins and minerals required by the body, so it’s not as bad as it sounds. Just keep in mind that the combination of the minerals and vitamins found in mineral water will vary among bottled water companies, as well as the sources of the water. Distilled water, as the name suggests, is water distilled at temperatures that exceed the boiling point of water. The goal of distillation is to remove contaminants found in water, such as metals and inorganic minerals. These contaminants all have boiling points higher than is required to turn water to steam, so once the water becomes steam and then captured and cooled (or vaporized), the contaminants are left behind. There are two problems with distilled water, however; that is, some contaminants, such as volatile organic compounds, have lower boiling points than water, so most of them are left behind, and the distilled water tends to be acidic because only the solid residues like minerals are removed. To get purified water, water must go through the distillation process just described, and additional processes to remove other impurities. You could say that distilled water is also purified water, because distillation is considered a purification process. However, there are two processes involved in additional purification; deionization, which is the process of letting the water flow through 2 ion exchange materials to remove the salt, and reverse osmosis, which is the demineralization and deionization of water by pushing it under pressure so that it will pass through a semi-permeable membrane. Both processes use less energy than distillation, are considered environment-friendly, and are also more effective than distillation. 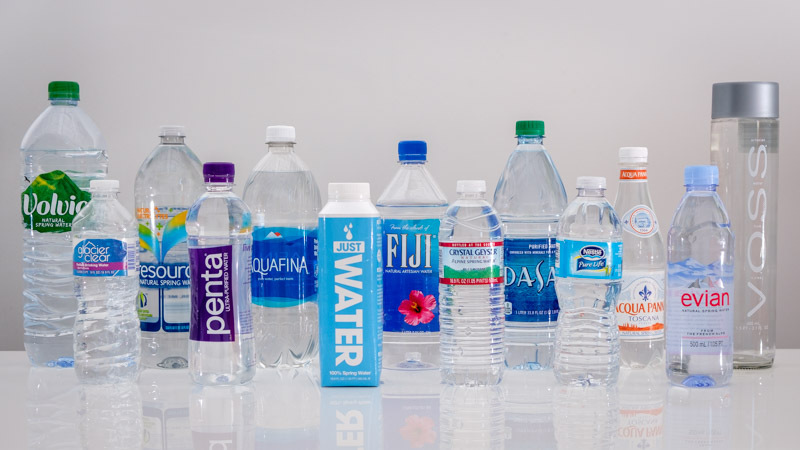 What if you prefer filtered water and products labeled “bottled” water? 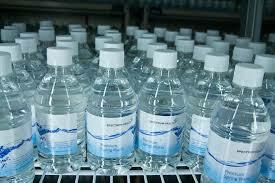 Filtered water does not undergo purification, while bottled water is just tap water placed in bottles.